A YOUNG mum has tragically died while carrying her one-year-old daughter down a flight of stairs as she slept in her pram. 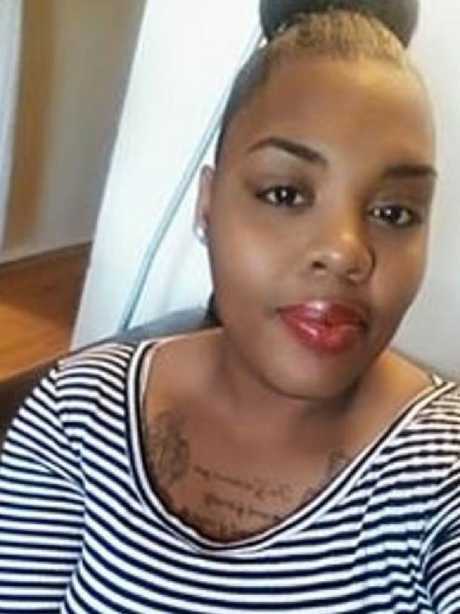 Malaysia Goodson, 22, fell down the stairs of a New York subway station while struggling with little Rylee's stroller - which had the bub strapped in inside. 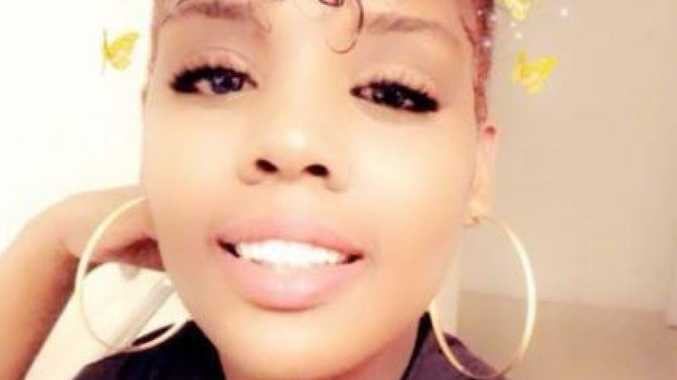 The mum, from Stamford, Connecticut, was found unconscious on the platform and rushed to hospital - but was declared dead on Monday, January 28, the New York Post reports. Her baby, however, wasn't hurt in the tragic fall and is now with her devastated father. 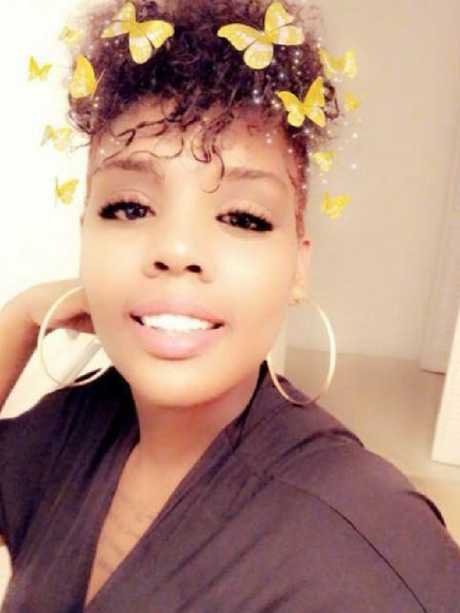 Malaysia Goodson, 22, fell down the stairs of a New York subway station while struggling to carry her baby daughter who was strapped into her stroller. 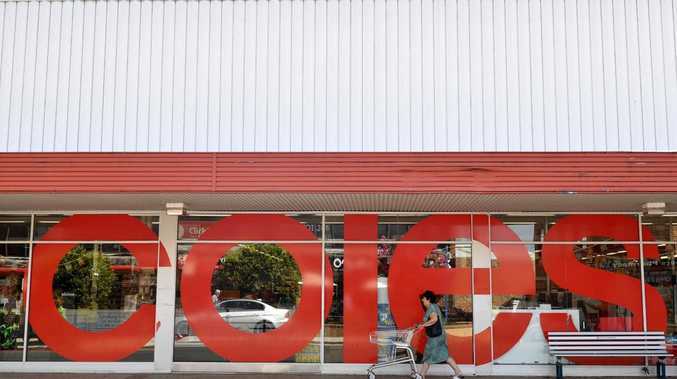 Malaysia's death has shocked many, with horrified social media users taking to Twitter to express their heartache at the situation. Many said it highlights the underlying issue of people not helping "struggling" mums while others pointed out "it could happen to anyone". It's not clear whether Goodson accidentally fell down the stairs or if she had some sort of medical episode, the New York Police Department told NBC. An examiner is now determining if the young mum, 22, died from the fall or some other medical reason. 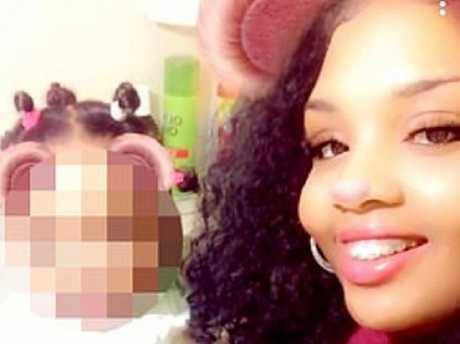 A medical examiner is currently conducting an autopsy to determine exactly what killed the new mum. The Seventh Avenue/53rd Street station where the incident happened does not have an elevator and only it only has two escalators that go up. Her death has sparked an outcry as heartbroken people declare it ‘could have happened to anyone’.